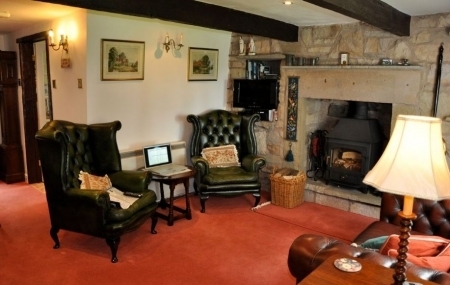 Alden Cottage Accommodation Two Bedroom Vacation Rental Cottage is the perfect base for touring and discovering the wonderful villages and scenery of the Ribble Valley and Forest of Bowland. 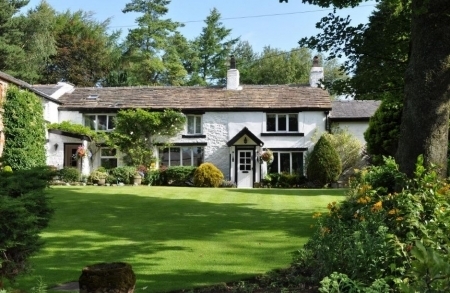 It is an ideal spot for a walking or cycling holiday or for enjoying a gourmet break sampling some of Lancashire's finest eating establishments or simply a great place to relax and unwind in picturesque surroundings. 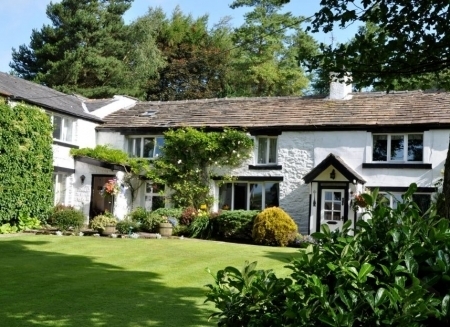 Set in an area of Outstanding Natural Beauty overlooking the Hodder Valley within the Forest of Bowland, Alden Cottage nestles in a dip in the bilberry clad hillside in the hamlet of Kemple End, Stonyhurst. We are a world away from the noise and traffic, yet less than 4 miles from the bustling market town of Clitheroe and within easy reach of the A59. 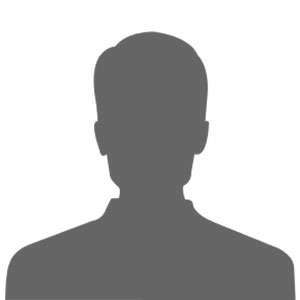 The M6 motorway and the towns of Preston, Blackburn and Skipton, the gateway to the Yorkshire Dales National Park, are all less than half an hour's drive away. 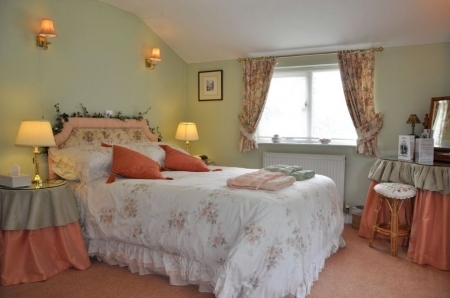 We offer both award winning Bed & Breakfast accommodation and a delightful award winning Self Catering Holiday Cottage and we pride ourselves on quality and attention to detail.